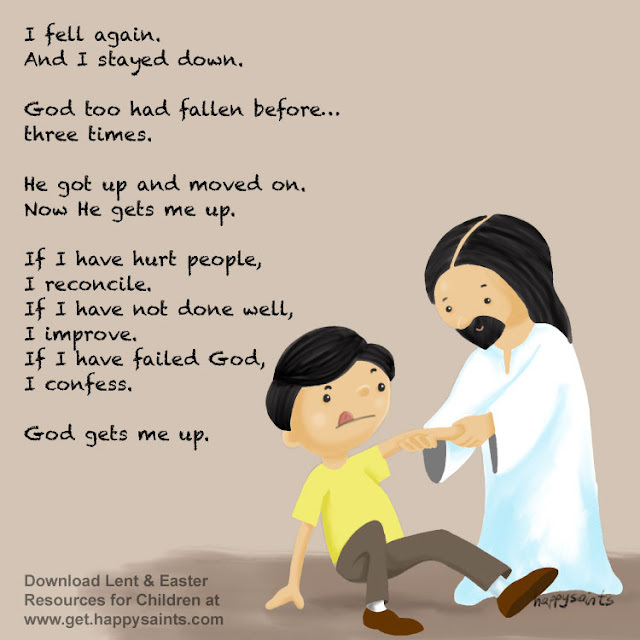 God too had fallen before… three times. He got up and moved on. Now He gets me up.